This entry was posted on June 6, 2013, 4:42 pm and is filed under Film, W G Sebald. You can follow any responses to this entry through RSS 2.0. You can leave a response, or trackback from your own site. 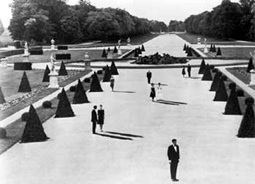 I think, said Austerlitz, I tried to explain that something or other unknown wrenched at my heart here in Marienbad, something very obvious like an ordinary name or a term which one cannot remember for the sake of anyone or anything in the world. 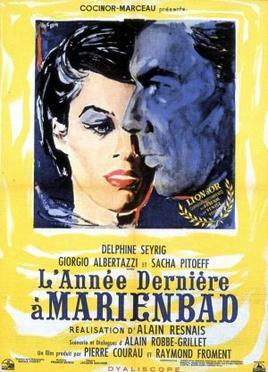 I do not now recall in detail how we spent those few days in Marienbad, said Austerlitz. I know that I often lay for hours in the bubbling mineral baths and the rest rooms, which did me good in one way but in another may have weakened the resistance I had put up for so many years against the emergence of memory. I’m a Resnais fan. Mon Oncle d’Amérique influenced my way of thinking.